Lean Reflections: Europe Lean Tour 2015 - Day 5 Report - How can Lean help with luxury production? 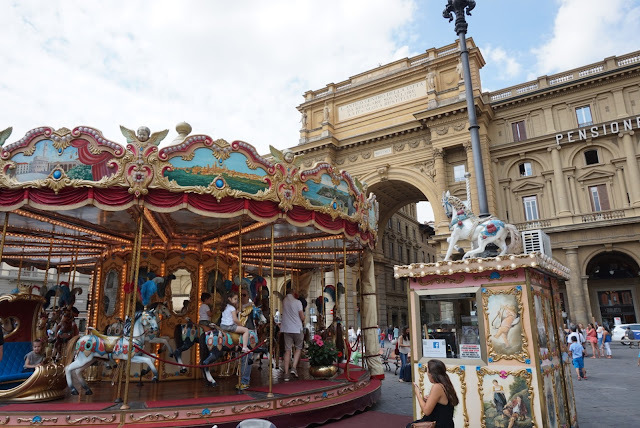 Just visit Florence Italy to find out! 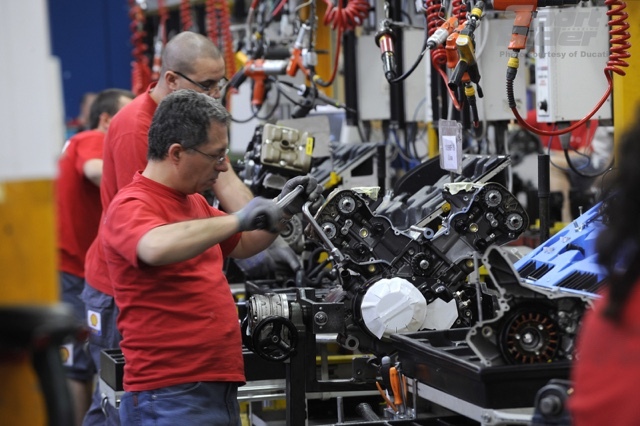 Europe Lean Tour 2015 - Day 5 Report - How can Lean help with luxury production? 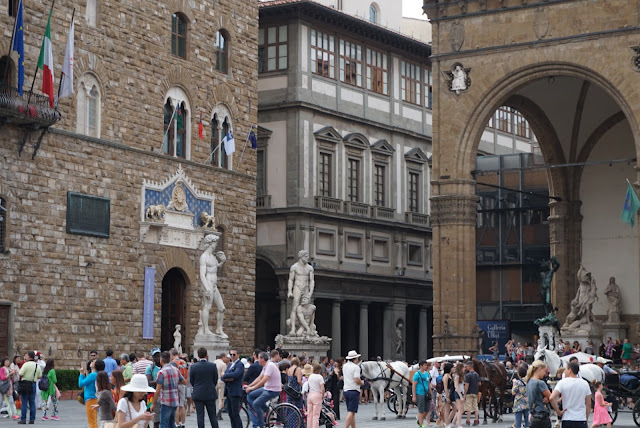 Just visit Florence Italy to find out! Today was filled with subtleties. After 5 days in Germany touring various examples of precision manufacturing, we arrived in Florence, Italy. Now it may seem cliche, but what is so abundantly apparent in Germany as precision, accuracy and attention to detail, is on the surface replaced by a more casual, warm, easiness and appreciation for aesthetic beauty and grace. Now I say "on the surface" for a few reasons. First and foremost, it is foolhardy to try and typify an entire country or culture by a few, albeit well intentioned nouns and adjectives. 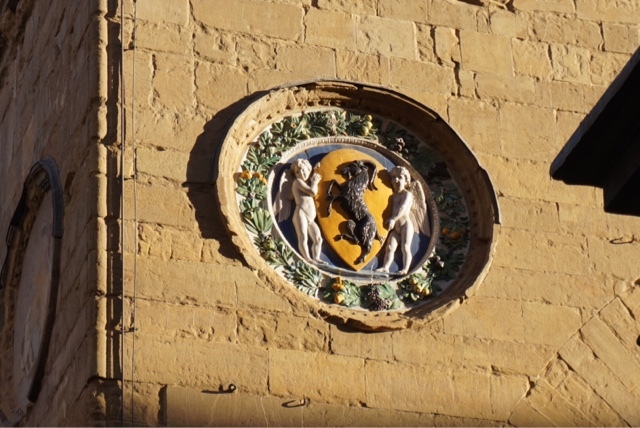 But secondly, because while their appears to be a slower pace, with a greater appreciation for enjoying fine things that please the senses; food, wine, fashion, and conversation, the attention to detail and application of methodical production design and operation belie this casual 'amore della vita' (love of life). 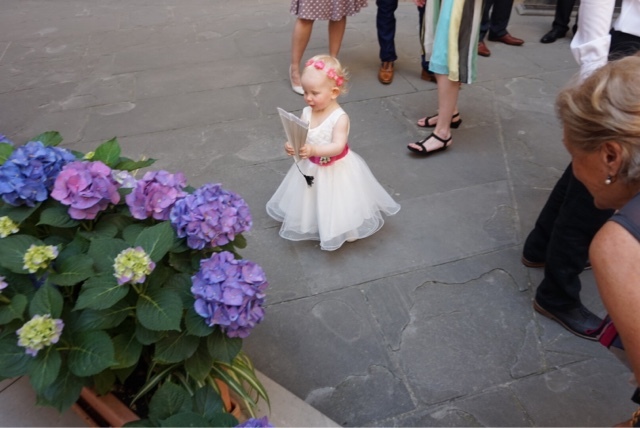 Now, given we have just settled into the geographic cradle of the Renaissance - where artistic masters flourished and spread their influence across Italy, and eventually the world, it is not surprising at all that the appreciation of "form" often seems to take precedence over "function". And "passion" trumps "procedures" almost every time. It is a sensory cornucopia. At every corner; the sights, sounds, fragrances, all contributing to a complete experience of being in a land of appreciation. 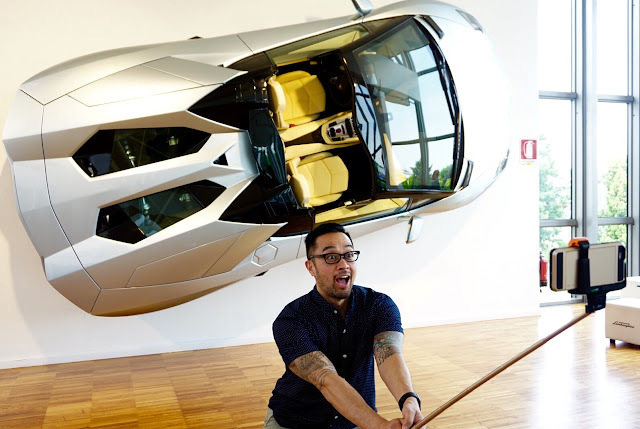 And this was clearly the case at our first stop of the day - the Lamborghini Family Museum with our personal host, Fabio Lamborghini. Signore Lamborghini was immediately charming, gracious, and filled with family pride and passion. The way he explained the history of the family business, starting with his Uncle Ferruccio - born to a grape farming family in the Emilia-Romagna region of Italy. His intense interest in farming machinery, as opposed to farming itself, led to his first real passion, designing and building tractors. 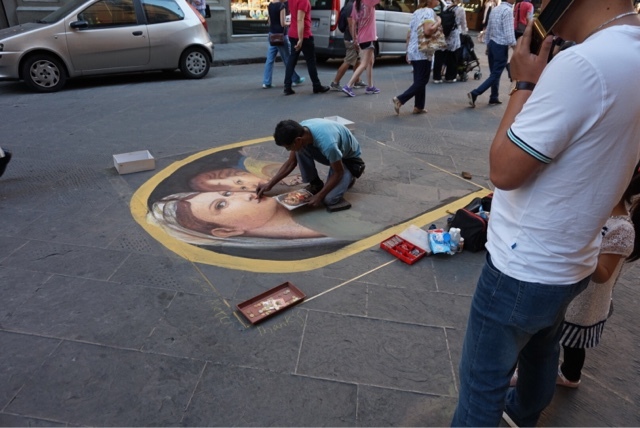 His nephew explained that whenever Ferruccio came upon a challenge, he had a need to find a solution. Whether is was narrow width tractor frames to allow running between the rows of vines, to creating a system for the tractors to use less gasoline when it was in short supply and expensive. He was a "mechanical genius" Fabio told us. He went on to explain that in a strange way, it was Enzo Ferrari that started the Lamborghini high performance sports car. Actually, it was when Ferruccio Lamborghini bought a Ferrari in 1962 and thought something wasn't quite working right, and made a modification to improve it that the whole thing started. 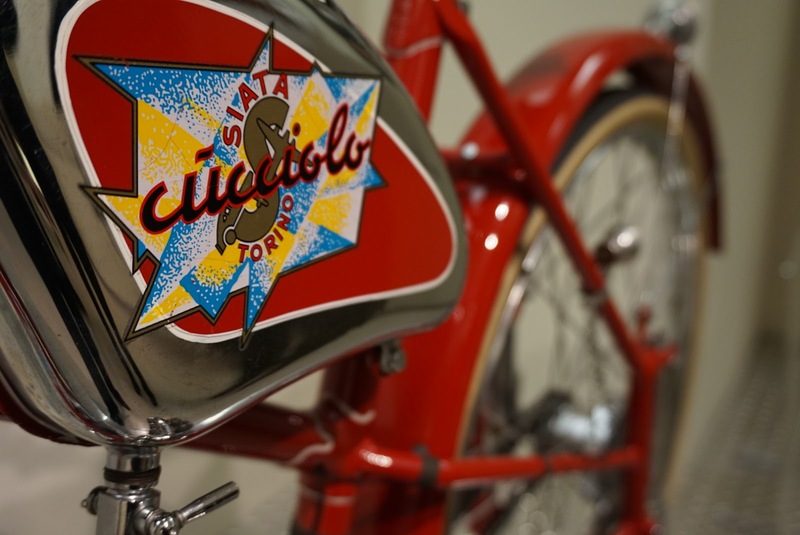 Feruccio went to Enzo Ferrari just to show him what he found and how he made it better. Enzo was a proud man, and insisted there was nothing wrong with the car, it was the driver!! It was at that point that Ferruccio made a decision, and told Enzo he would never buy another one of his cars, he would build his own and it would be better!!! 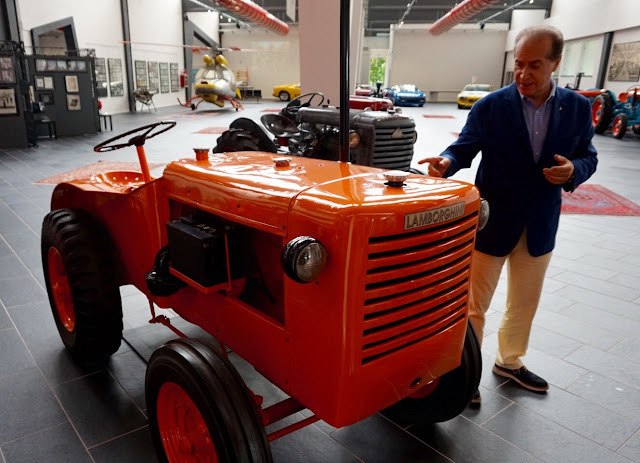 And that set Ferruccio Lamborghini on the path to creating some of the most beautiful, exquisite high performance automobiles to come out of Italy. Fabio Lamborghini finished out tour with very gracious offers for individual pictures, and autographing some books for us all. Another testament to the warmth and passion of this part of the world. From the Lamborghini Family Museum, we moved on to the Lamborghini production factory. 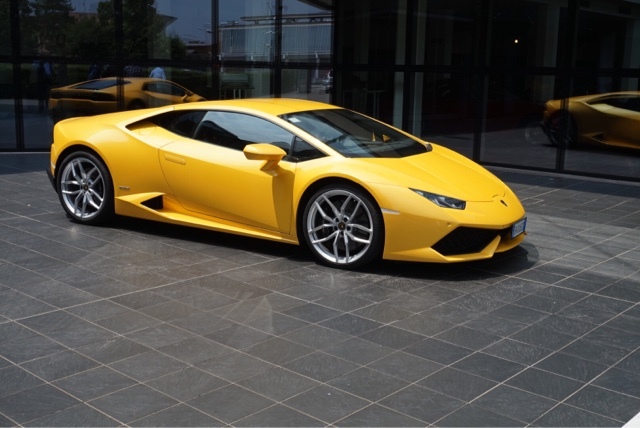 While the Lamborghini brand is typically thought of as an extremely expensive luxury sports car, the company has had its share of financial challenges. 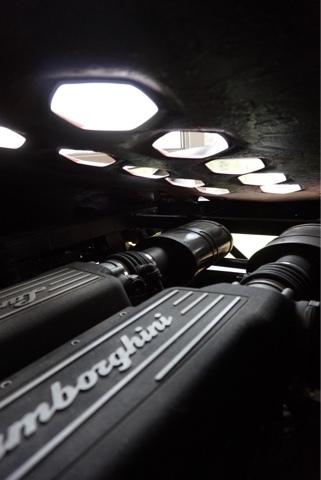 Founded in 1963 to compete with other established top performance luxury sports cars like Ferrari. The company gained wide acclaim in 1966 for the Miura sports coupe, which established rear mid-engine, rear wheel drive as the standard layout for high-performance cars of the era. Lamborghini grew rapidly during its first decade, but sales plunged in the wake of the 1973 worldwide financial turndown and the oil crisis. The firm's ownership changed three times after 1973, including a bankruptcy in 1978. Chrysler Corporation took control of Lamborghini in 1987 and sold it to a Malaysian and Indonesian group V'Power Corporation in 1994. In 1998, V'Power sold Lamborghini to the Volkswagen Group where it was placed under the control of the group's Audi division. 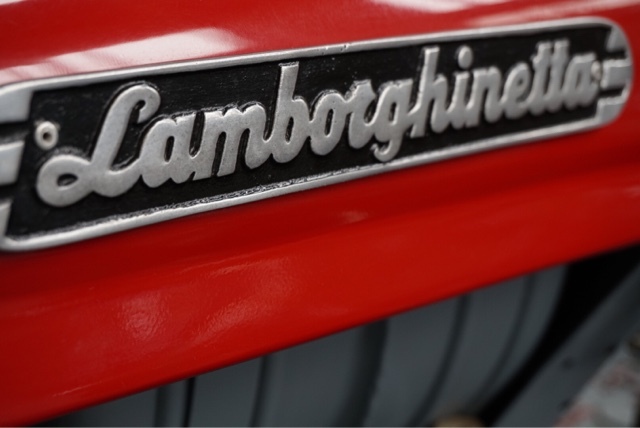 As a high performance, luxury automobile, with absolutely top quality materials and craftsmanship, a challenge that Lamborghini had to overcome was both the rate at which they could produce quality automobiles, and the profitability of that production. 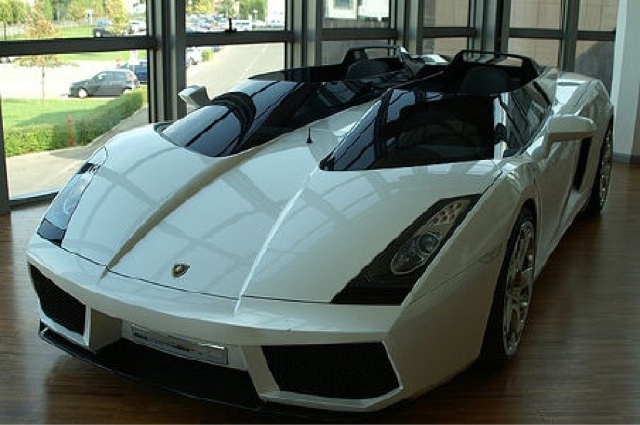 When Audi/Volkswagen acquired Lamborghini, they produced 2 cars a day. All hand made. 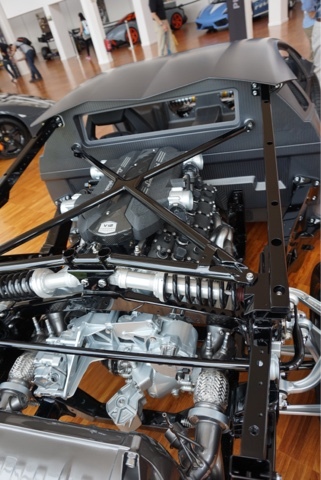 One of the things that the new parent company began to introduce were a number of the production system improvements based on Lean that they have been using at many of their other brands, such as Volkswagen, Porsche, Audi, etc. 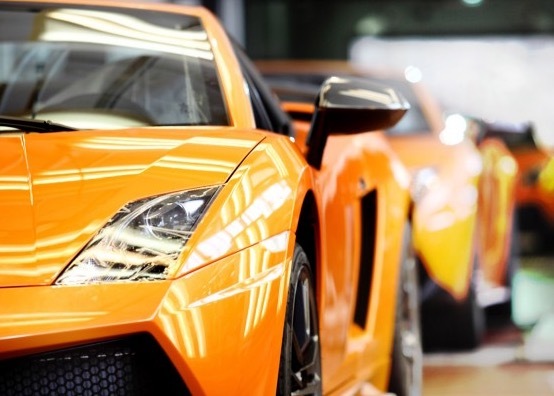 Today, the Lamborghini factory is producing approximately 19 cars a day. Most of their production still has the attention to detail and hand made quality that they have been known for. But they have added process and production improvements, and just enough automation support to help reduce cycle time and increase profitability. 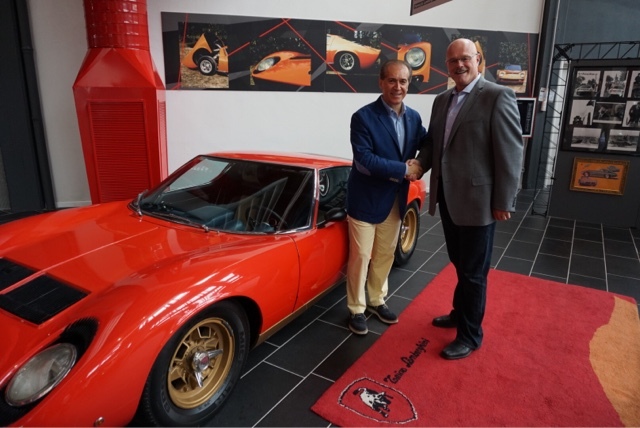 From there, we moved on to the Ducati Motorcycle plant and museum, a subsidiary of Lamborghini, and therefore an Audi/Volkswagen group company since 2012. 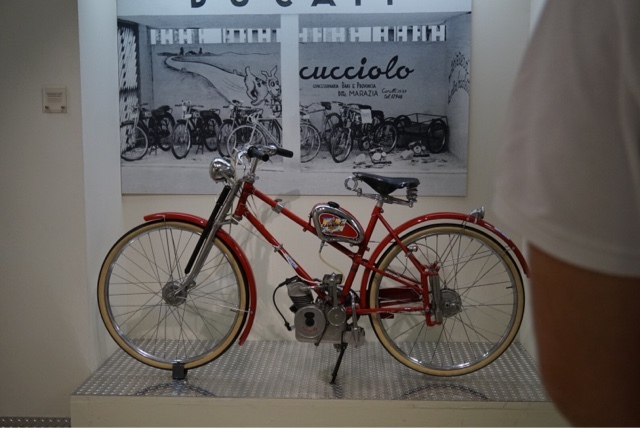 Ducati was established in 1926 and originally began by producing vacuum tubes and radio parts, and moved on to manufacturing radios, cameras, and other consumer products like electric razors. During the second world war, Ducati developed a small gasoline engine that could be mounted on a bicycle, and began selling them in 1944, and so began the Ducati Motorcycle company. 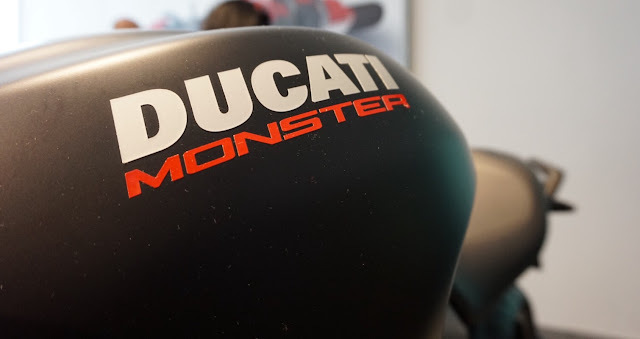 Today, Ducati sells motorcycles worldwide, with the USA as their largest market, with Europe (and specifically Italy) as their second largest market. Ducati is producing approximately 40,000 bikes world wide. 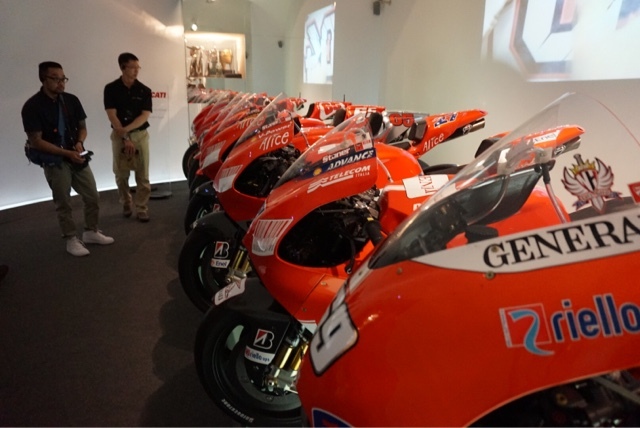 While touring through the Ducati Factory, evidence of early adoption of Lean methods and production techniques were evident such as kanban systems and some kitting. But there was still a large amount of batching and inventory in place. 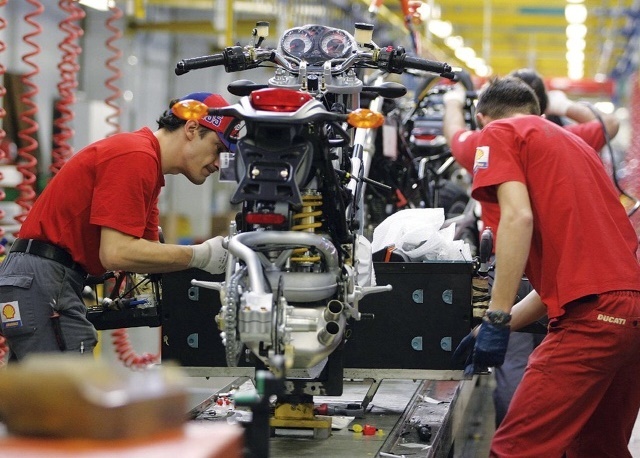 Relative to other Lean production facilities, it is still early for Ducati. It will be interesting to follow their progress over the next 3 or 4 years to see how much more is possible. So while the appreciation of the style, lines, and engineering of German automobiles is well deserved and shared by so many, the sense you get with Italian luxury motorcars is one of smooth curves, fast shapes, and passion for life.